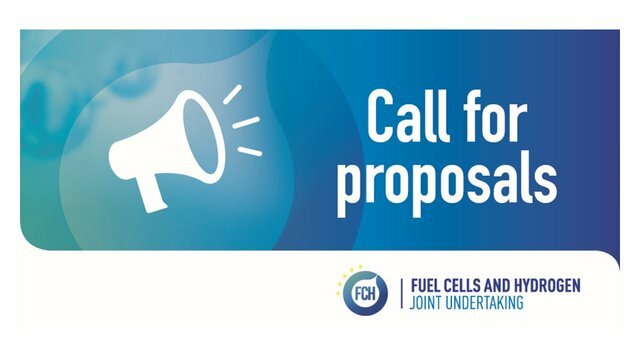 On Tuesday 16 January 2018, the new FCH JU call for proposals opened, featuring 20 topics in view of developing research and demonstration in fuel cells and hydrogen, with a budget of €73.2 million available. The financial support will be divided between activities from different areas of research and innovation for each of the transport and energy pillars, as well as overarching and cross-cutting activities. The deadline for submission of proposals is 24 April 2018. More information and guidance on the process for participation can be found in the FCH JU "Guide for participants" brochure here.